Another exciting day today! There's nothing more thrilling to me than to see my designs on beautiful products. 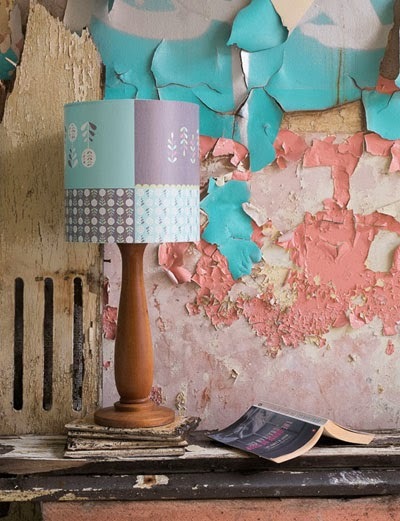 So, I'm delighted to announce that my 'Folk' design is now among the Kepler collection recently launched in UK by lovely Ruth McAllister. 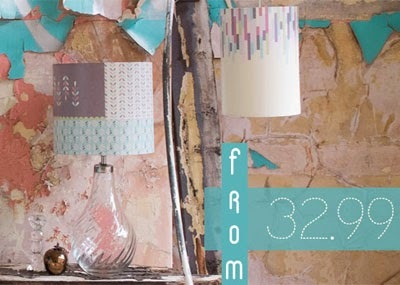 Ruth is the founder of Quincy Lampshades, a place where big, bold and bright designs banish boring lampshades for good. 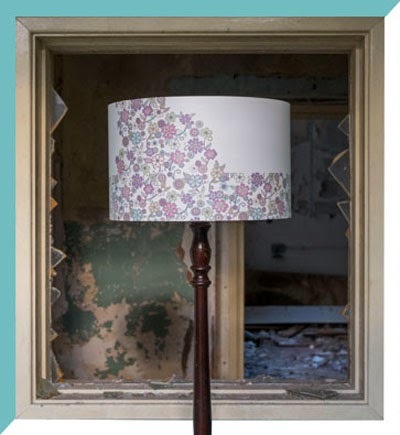 The Kepler range is a brand new collection, eclectic, but cohesive, with designs in a variety of styles tied together by a beautiful palette of colours that compliments any room. 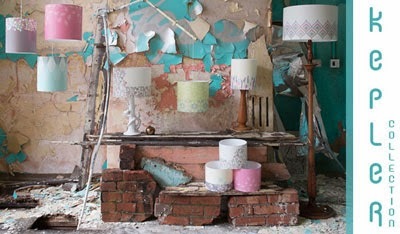 Each single lampshade is made by hand in UK, using the best materials and quality fabrics. The Kepler collection is now available online here. I hope you'll love it as much as I do.